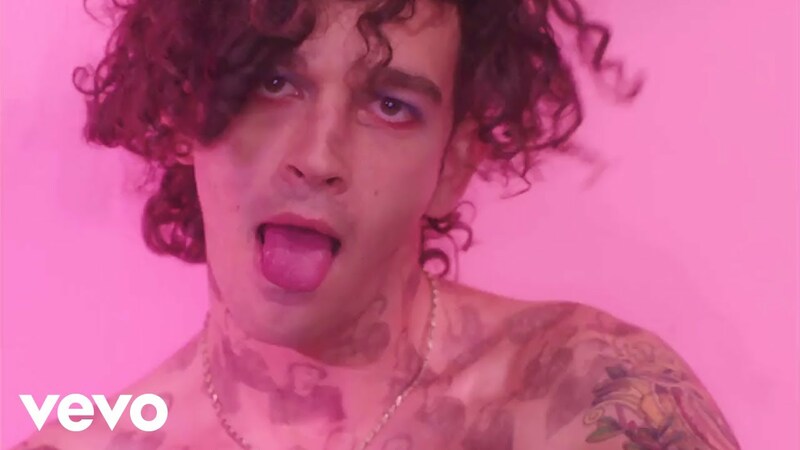 Looks like Matt Healy has made some showbiz pals! Well...kind of. 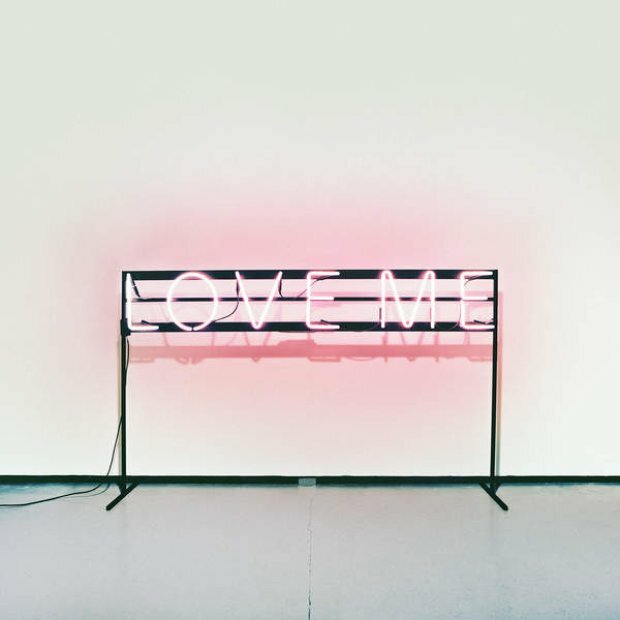 The 1975 frontman has gone all out in the music video for the band's lead single 'Love Me' from their second studio album. We see the frontman hanging with cardboard cutouts such as Ed Sheeran, Harry Styles, Rita Ora and James Dean...that's a pretty sweet crowd. The 80s throwback style video was directed by Diane Martel and we're loving the that old school vibe.